This morning a local angler brought in a citation sized Speckle Trout weighing in at 6lbs. and 9 oz. 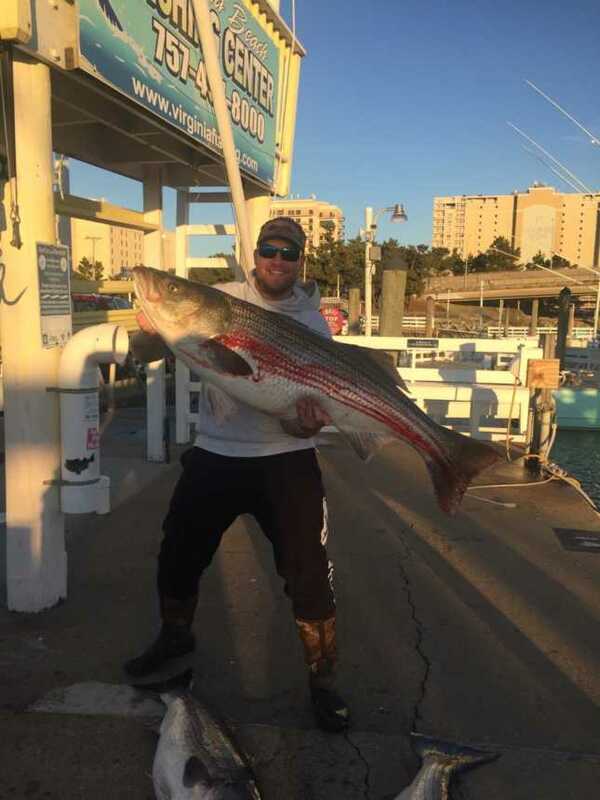 There is still talk about Striper being caught in the bay around the Chesapeake Bay Bridge Tunnel. 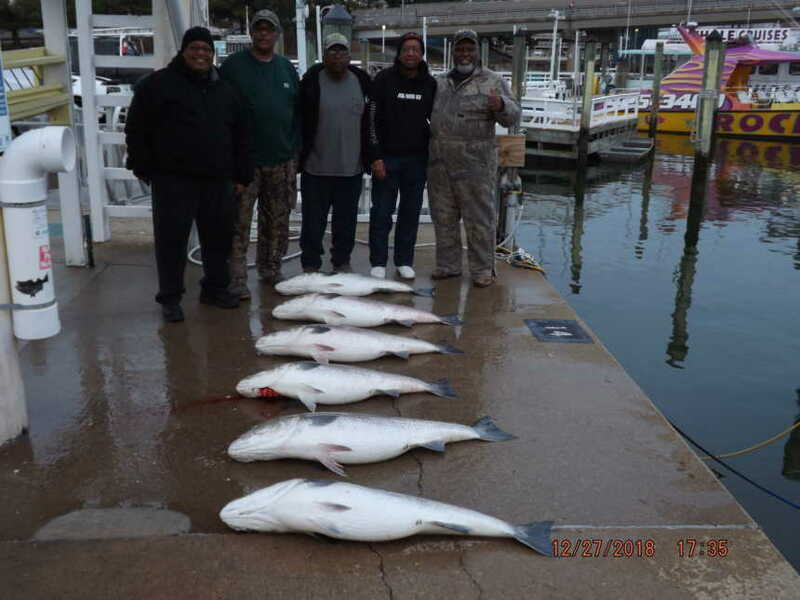 The head boats have been doing really well with the Black Seabass on their 9 hour trips. The head boats have been doing well offshore on their 17 hour trips catching Blueline Tilefish, Rose Fish and Black Seabass.